From Toll 130, go East on Kelly Lane. Turn Left onto Kennemer Drive. Then turn Right onto Spediel Drive. 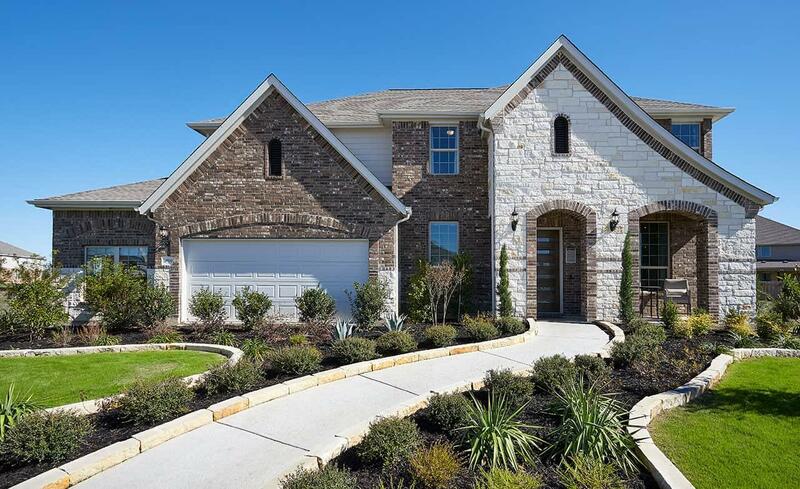 Turn Left onto Rolling Creek Road: model home at 20509 Rolling Creek Road.